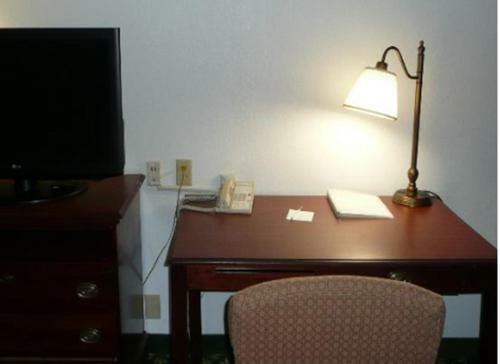 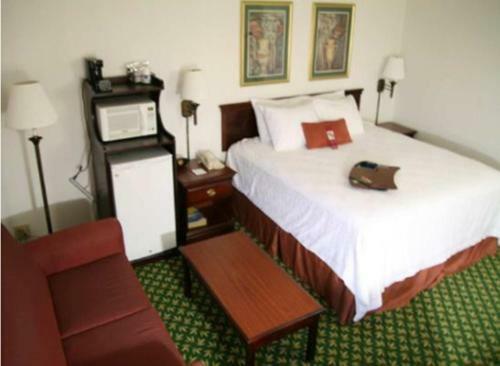 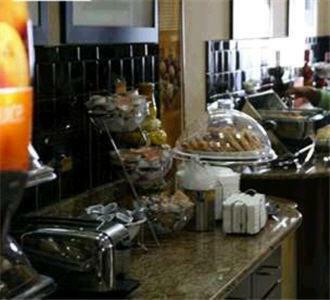 This Huntsville, Alabama hotel offers a free breakfast and free high-speed internet access. 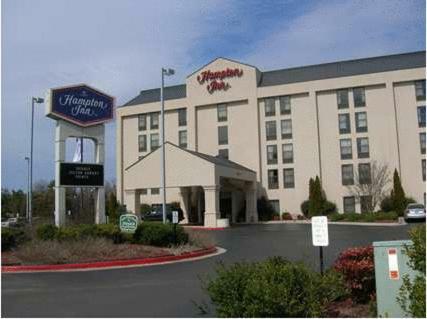 NASA and Alabama Agricultural and Mechanical University are minutes from the hotel. At the Hampton Inn Huntsville – Arsenal/South Parkway, every room comes with a coffee maker. 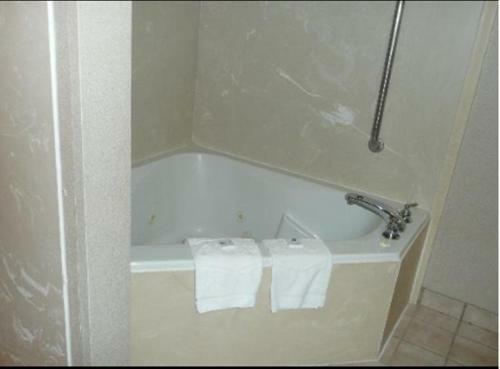 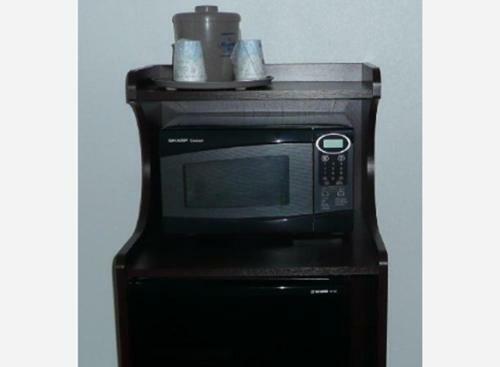 All rooms also have a microwave and a mini-refrigerator. 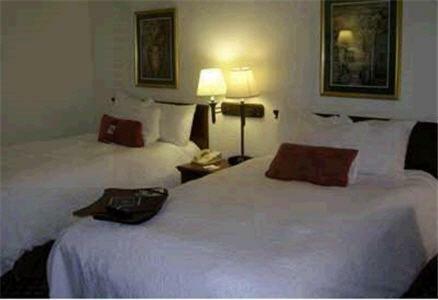 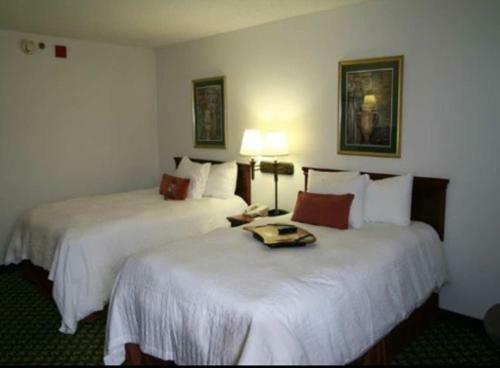 Each room is equipped with a flat-panel LCD TV. 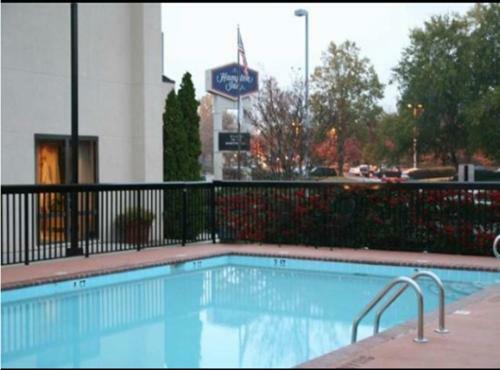 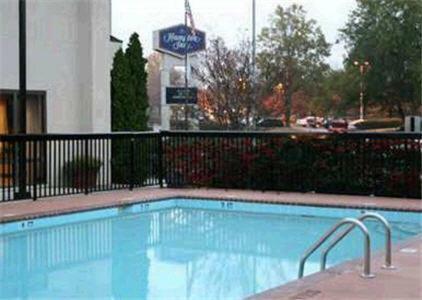 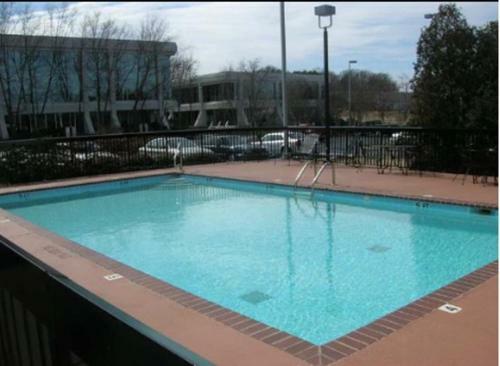 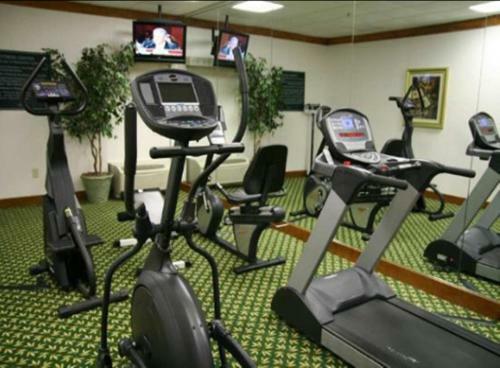 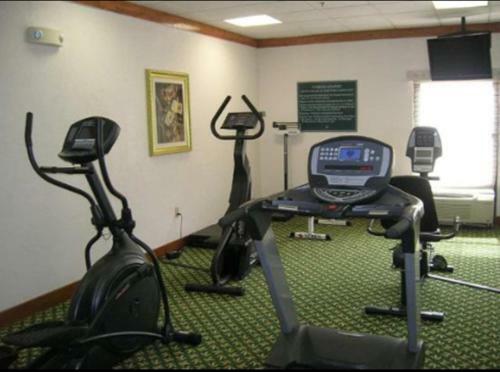 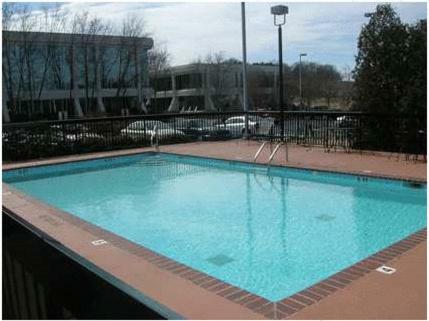 An outdoor pool and a fitness centre are available on-site at the Huntsville Hampton Inn hotel. 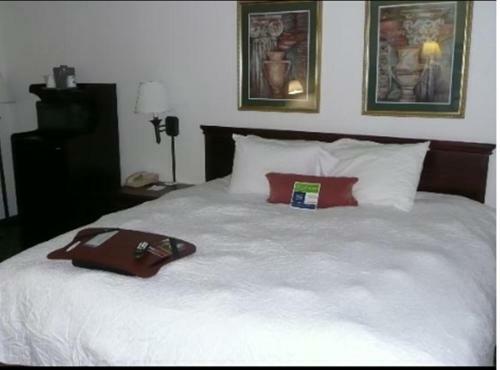 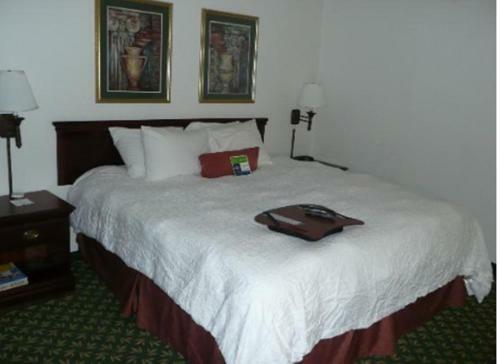 The Botanical Garden is a short drive from the Huntsville – Arsenal Hampton Inn hotel. 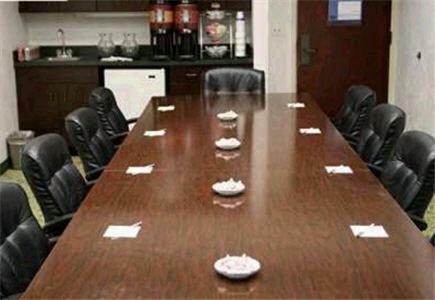 The University of Alabama-Huntsville and the Von Braun Center are nearby as well. 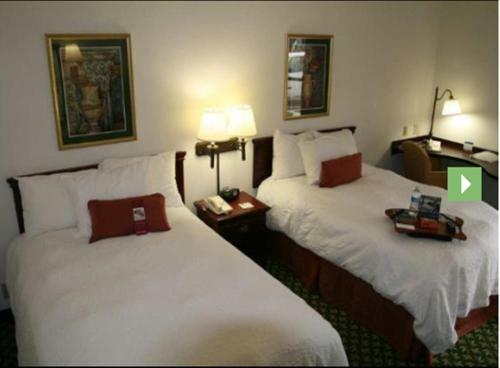 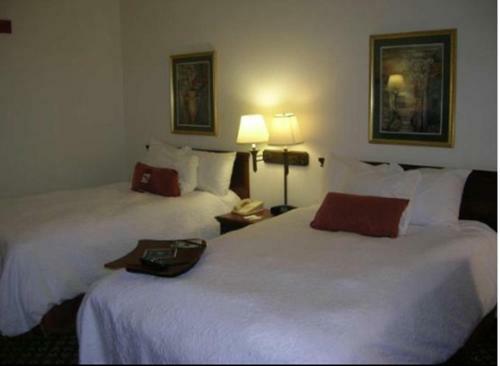 the hotel Hampton Inn Huntsville-Arsenal/South Parkway so we can give you detailed rates for the rooms in the desired period.